Transparency is a vital aspect of the transition to quality care because it allows patients to make more informed healthcare choices. 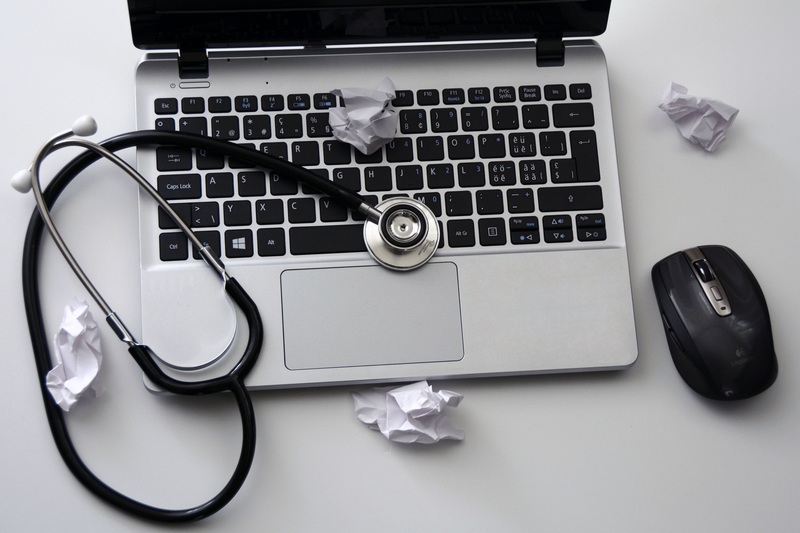 To this end, CMS has increased accessibility of physician information with the Physician Compare website, which publicly reports provider data including some quality measures. 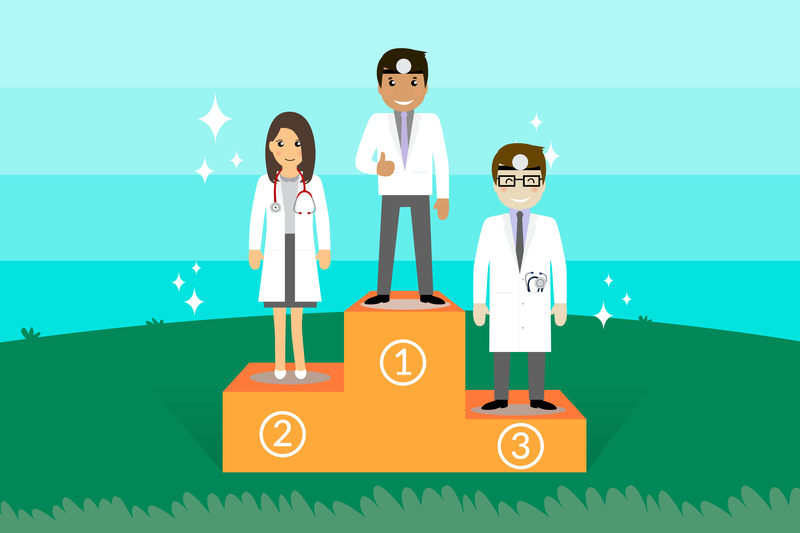 If you are a provider and want to assess or even optimize how you appear compared to your peers, you may have questions about how the Physician Compare website works and how to make sure it represents you accurately. HIMSS 2017 Orlando – The Happiest Place on Earth? HIMSS is the seminal event in healthcare technology each year. This year it grew to 45,000 attendees and literally a mile of exhibit hall. We logged miles of walking in one day just to cover the exhibit floor, and still did not see it all. At this pivotal time in healthcare information technology, there were many important themes that were covered. Early on the morning of February 10th, the Senate approved the nomination of now-former Rep. Tom Price to be the Secretary of Health and Human Services. While some say his chief priority is “dismantling of the Affordable Care Act” (Sen. Maria Cantwell of Washington), the tasks that will be put in front of him also include five major health IT initiatives: appointments to ONC and other agencies, the future of MACRA and Meaningful Use, the enforcement of interoperability, telemedicine, and cybersecurity. The MIPS Quality Performance Category is replacing PQRS reporting in 2017, folding it into the Merit-Based Incentive Payment System. The Quality portion will comprise 60% of an eligible clinician's MIPS Composite Performance Score for 2017. To calculate that score, there is significant math involved. 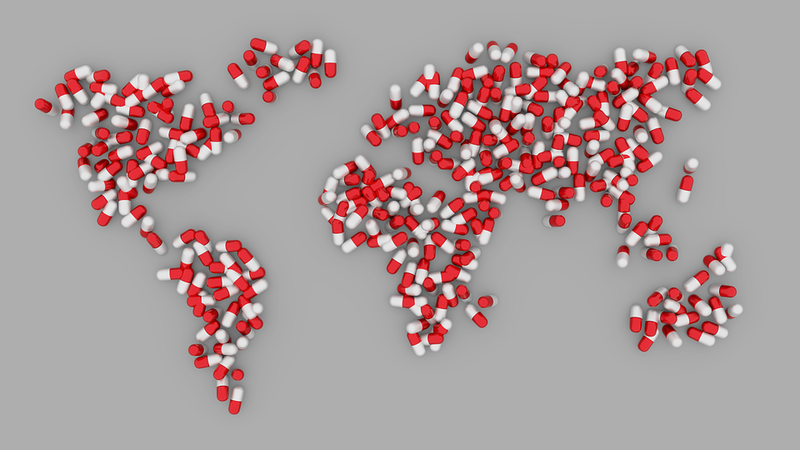 This article will walk you though the calculations and logic used to determine your Quality score, but it is important to note that many data submission vendors will automatically give you a predictive calculation. 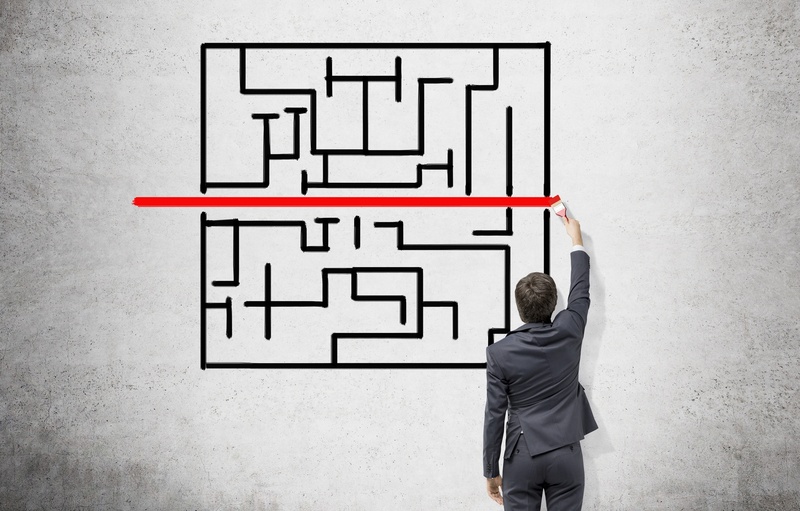 CMS ICD-10 Addendum - You still have to report PQRS! CMS and the National Library of Medicine (NLM) have published the addendum to the 2016 eCQM specifications which affects ICD-10 Clinical Modification (CM) and Procedure Coding System (PCS) value sets for 2017. Health Quality Measure Format (HQMF) specifications, value set object identifiers (OIDs), and measure version numbers for 2017 were not changed. The eCQM value set addendum for 2017 is published to the eCQM Library and the eCQI Resource Center. The NLM’s Value Set Authority Center also provides a complete list of revisions to the eCQM value sets. 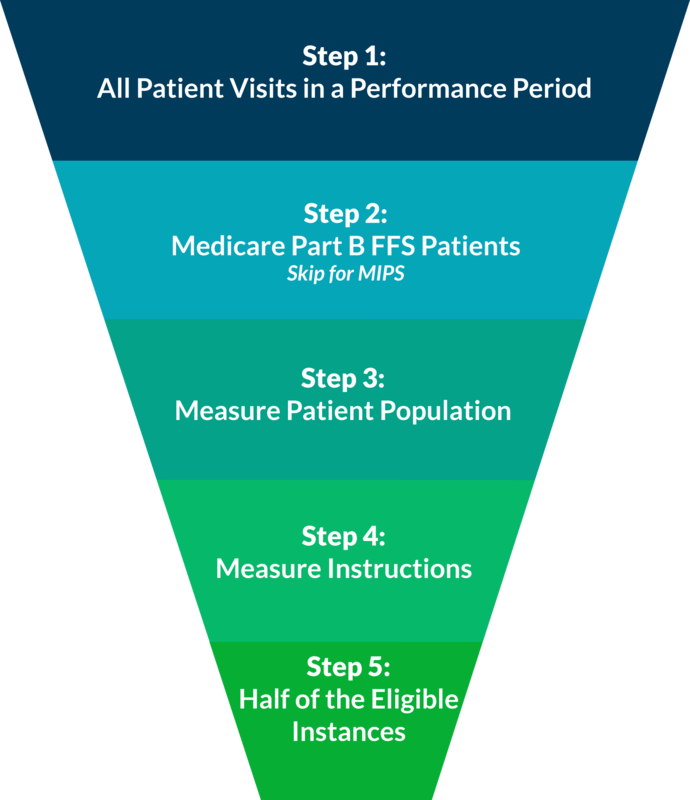 When reporting individual quality measures, whether it be for PQRS this year, or for one of the performance categories of MIPS next year, you are expected to report at least 50% of your eligible instances for each measure. In our experience, this concept can be confusing when practically applied. Luckily, it can be disambigusted in five easy steps! 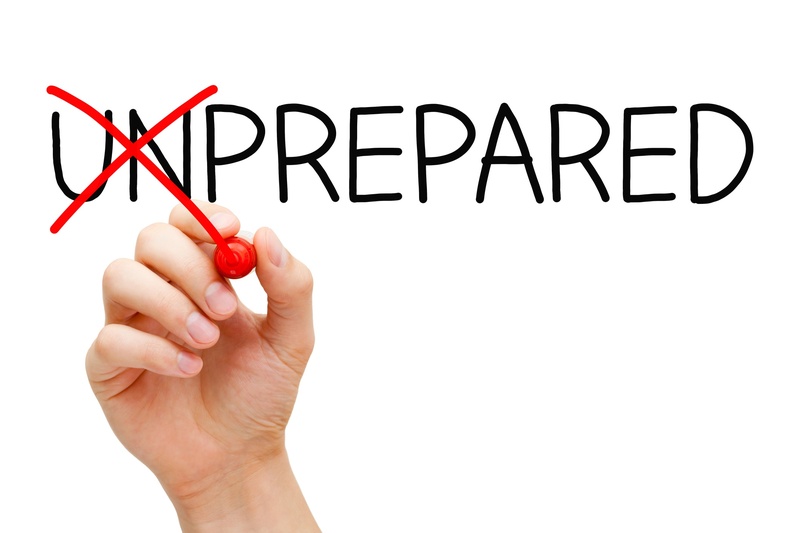 A performance period for PQRS is based on a complete calendar year beginning on January 1 and ending on December 31. For MIPS reporting, the performance period can range from a continuous 90-day period to the full calendar year. 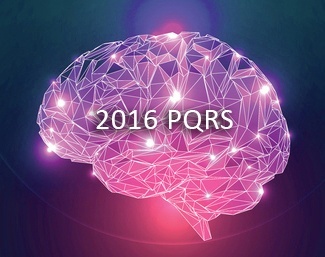 Yes, You Still Have to Report PQRS in 2016! Last night, a very surprising article was promoted, "CMS waves Physician Quality Reporting System penalties for 2017, 2018 after massive ICD-10 update clogs system." This post makes it seem as if only the Value-Based Modifier (VM) program penalties and incentives would still be in effect based on PQRS reporting done in 2015 and 2016. This is a dangerous misconception. Once you've selected how you will report, the next step is to determine what you will report. This is called your reporting method. You have two options: reporting a measures group or reporting individual measures. Last week, we discussed the first step to reporting PQRS in 2016, selecting a submission mechanism. To briefly recap, there are three submission mechanisms that are viable for practices starting to report at this point in the year: Registry, EHR, and QCDR. Of these three options, Registry reporting has the highest rate of success and ease of submission. providers who bill Medicare Part B services. The 2015 PQRS Informal Review season (this year September 26th through November 30th) is that most wonderful time of the year when practitioners and practice administrators nervously await the release of feedback reports in September. Instead of children wondering whether or not they’ve made Santa’s list, you’ve got providers and practitioners feverishly paging through their QRURs to see exactly how naughty or nice they are, according to CMS. (Note: Documents released in the fall of 2016 pertain to the 2015 PQRS or VBM reporting period). Reporting PQRS in 2016 is just as important as ever, with up to 6% of your Medicare Part B reimbursements on the line in 2018. According to the latest PQRS experience report, about 66% of eligible providers are participating in PQRS. Of these participating providers, 68% are still reporting using the claims-based reporting mechanism, which has an abysmal 40% success rate in avoiding the PQRS penalty. Just taking these numbers into account, this takes us up to at least 61% of PQRS eligible providers not avoiding the PQRS penalty.